Lexis has gone through a lot of changes over the years. After being first to market with an online research platform–years before Westlaw–it long-ago lost is pre-eminent position. As recently as 5 years ago, the only talk of Lexis was what on earth is going on? Here at Feit we just assumed they were going to be spun off or acquired. Not really the buzz you would want in the market. But something changed. Lexis’ parent company RELX doubled-down. They opened up their checkbook and snapped up several of the hottest Silicon Valley upstarts in the legal information space while upgrading their troubled LexisAdvance platform. Lexis spent over a billion dollars by some estimates in the process. So, Lexis should be cool now, right? Unfortunately, our survey, and our clients, tell us a different story. A very high percentage (32%) of our survey respondents were extremely or moderately dissatisfied. Additionally, there was a large volume of vocal, disgruntled comments about Lexis bundling practice. Making matters worse, our survey indicated those dissatisfied customers are planning to eliminate Lexis. Lexis now offers products that most firms consider indispensable, but there is no harmonization of these new assets. Additionally, there is a lack of sensible pricing that resonates with customers. With these assets in place, developing customized solutions that truly meet law firm’s needs should be the easy part. Lexis needs to regain the customer love once again, and a good start would be to re-build relationships. Rather than just focusing on revenue growth, critical to Lexis’ success is C-Suite leadership that builds on the needs of the law firm market. Real success is having your customers believe that Lexis’ products can improve their workflow and profitability. 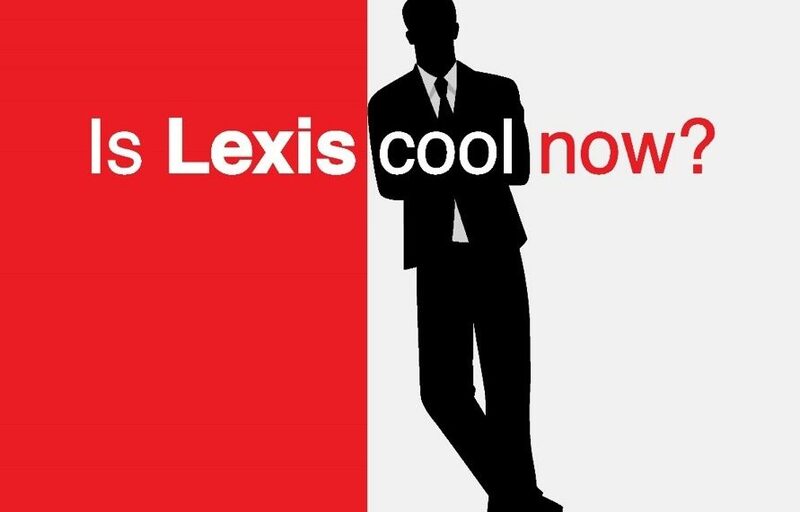 To be cool, Lexis will need ultimately to deliver on integration of these new products into LexisAdvance. Lexis should focus on client development and retention, developing pricing and product programs that resonate with clients. Lexis needs to make its customers feel good again. If ‘coolness’ is attained, we don’t know how long it can be maintained. Technology is evolving at an exceedingly rapid pace. But at least for now, however, Lexis has an aura that is semi-cool which they haven’t had for a long time. We see a great opportunity for Lexis to build on this and compete and win the coolness competition. Michael Walsh, if you are reading this give me a call, we should talk. Sole Provider Trend: Alive and Kicking? 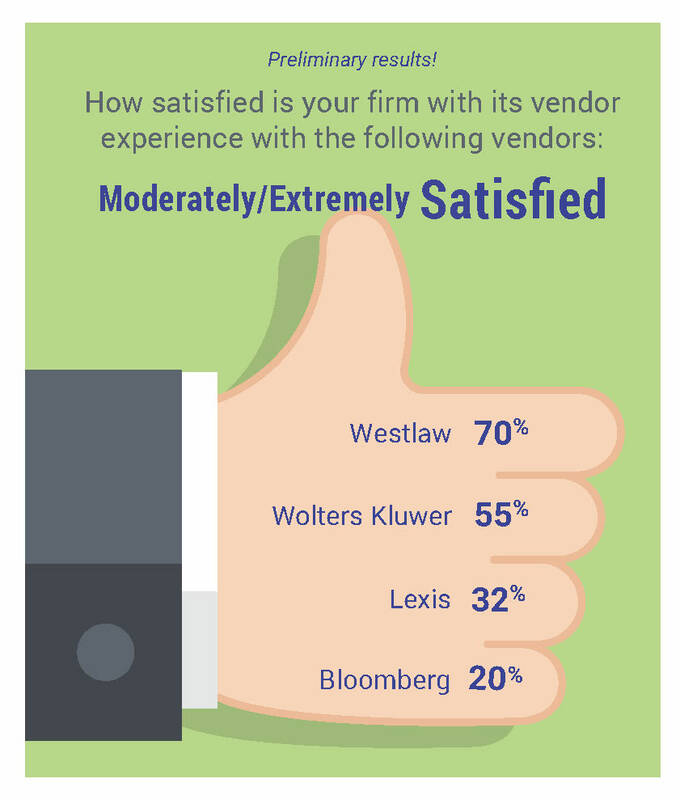 Today, less than half of larger firms retain both LexisNexis and Westlaw. Don’t miss out on the complete results! ALL participants receive a complimentary copy of the Survey results and participating takes less than 10 minutes. Click here. The 2019 Survey So Far: Check out the Surprising Preliminary Results! Did Bloomberg overplay its hand? Can Westlaw do no wrong in the eyes of information professionals? The impassioned sentiments we are capturing in our current Market Survey are very polarized compared to our 2016 survey. We are seeing a market that has, in fact, changed considerably. Clearly Bloomberg’s bundling move and revised price structure is coming up short and incurring a huge amount of dissatisfaction that may prove impossible to overcome. With regard to Westlaw Edge, most firms are adamant that they will not pay for the new, technologically advanced services offered, but will wait until Westlaw Edge is included in their current subscriptions. 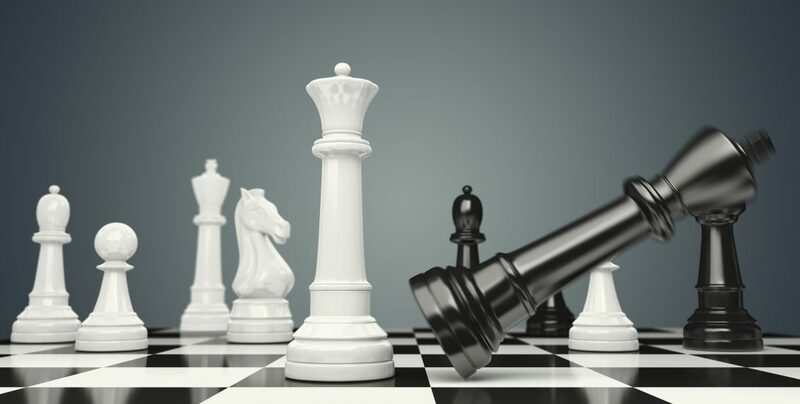 Westlaw and Bloomberg may have been playing the wrong game on the wrong field – but we will have to see how the data continues to paint this picture. We hope you take a few minutes and participate in the Survey here. The Survey is closing soon on December 15th so don’t miss out! ALL of our Survey respondents receive a complimentary copy of the full results, and this alone will be more than worth your while as you develop your strategy for 2019. 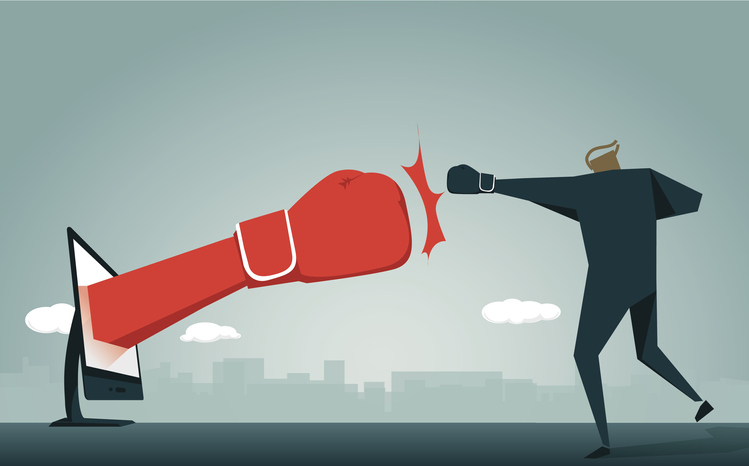 The recently deployed pricing tactic by Lexis only served to add more heat to an already vigorous debate regarding the viability successfully operating with just Lexis or just Westlaw. 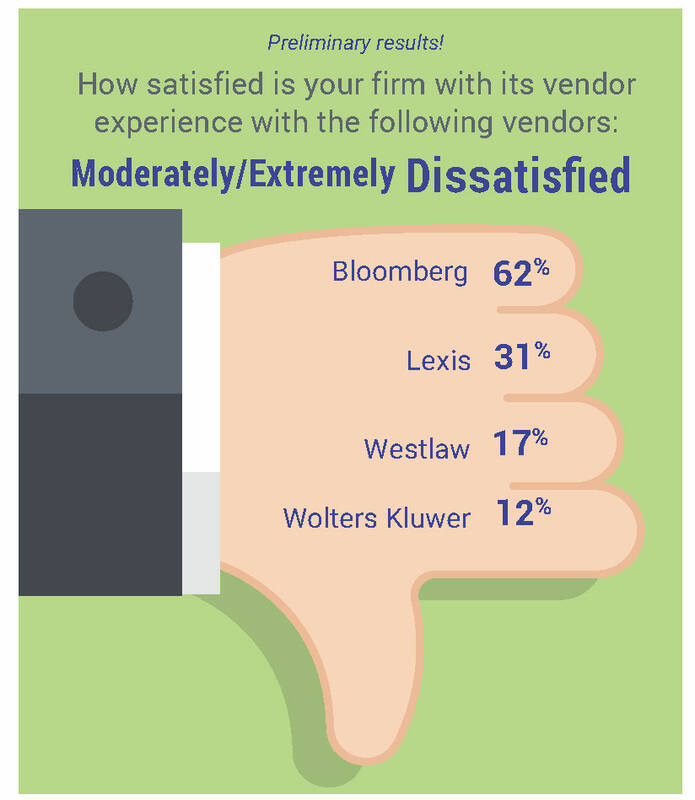 For the first time since the early 1990’s, retaining just one of these vendors has become the norm with 54% of large law firms having opted to retain only one vendor–and about 60% of those choosing Westlaw. 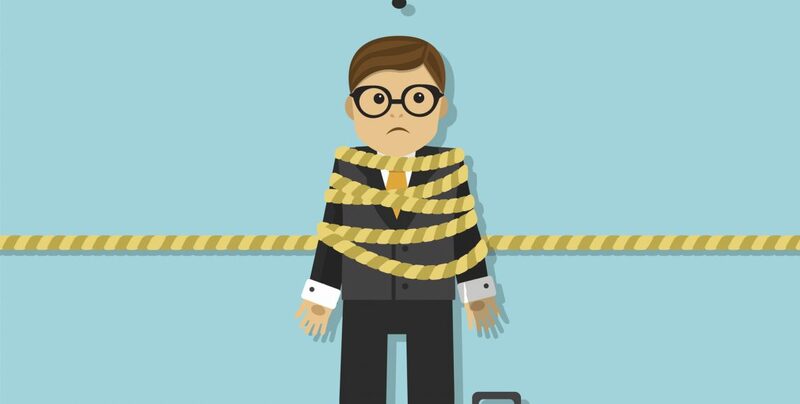 A vital takeaway from the current debate on pricing tactics is that no firm should be hostage to their vendor. Well-established customers are, on average, treated the worst by their providers and receive the most unfavorable terms and conditions. New technologies, including AI-based platforms, will continue to erode the consumption-based model, and for a host of other reasons, firms should place themselves in a position of having options. In a perfect world, Lexis and Westlaw would publish retail pricing, and firms could pick and choose which products they wanted based on their practice needs and budget. This ideal world does not exist today, as both vendors have discontinued standardized pay-as-you-go retail pricing. Instead all they offer is secret pricing and terms that vary greatly from firm to firm. The good news is, there are options! You don’t need to be a hostage to your vendor if you have enough time to evaluate the options. The evaluation process in itself can prove fruitful, sharing pertinent information that can be used in the negotiation process. There are a great number of elements to examine, from contracts to content, not to mention the strong reactions of users to fundamental system changes. Lexis and Westlaw have both successfully infiltrated law firms’ cultures and infrastructures over their many years of service. The idea of transitioning to sole provider can be daunting, however, considering the many individuals and processes that might be impacted. There are a great number of elements to examine, from contracts to content, not to mention the strong reactions of users to fundamental system changes. Lexis and Westlaw have both successfully infiltrated law firms’ cultures and infrastructures over their many years of service. Yet, the pay-off in taking a deep look at these factors can be exceptional. A mid-size US law firm with favorable pricing will spend well over half a million dollars annually to retain both vendors. There was a time not long ago when firms could pass through online legal information costs to clients, making Lexis and Westlaw essentially free. That is no longer the norm. We have entered into a new paradigm. Get the pricing intel to determine your pricing is favorable. Compare contracts with market intel in Feit’s white paper, Optimizing Legal Information Pricing. Assess the viability of the sole-provider option. Evaluate the option at your organization. Develop a business case. If needed, check out this resource, The Sole Provider Playbook. Execute and implement. Consider hiring a consultant to manage the process. Exploring the sole-provider option is a healthy step in revising your legal-information strategy and can provide insightful information for contract negotiations. If you choose to do it alone, these resources are an advantage to legal-information decision makers on what steps and considerations should be made in the process. 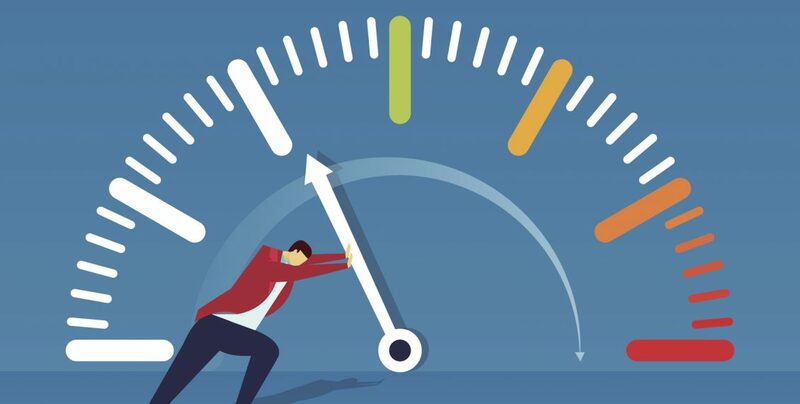 Law firms are now metrics-driven organizations. A modern library, therefore, must yield a demonstrable return on investment. 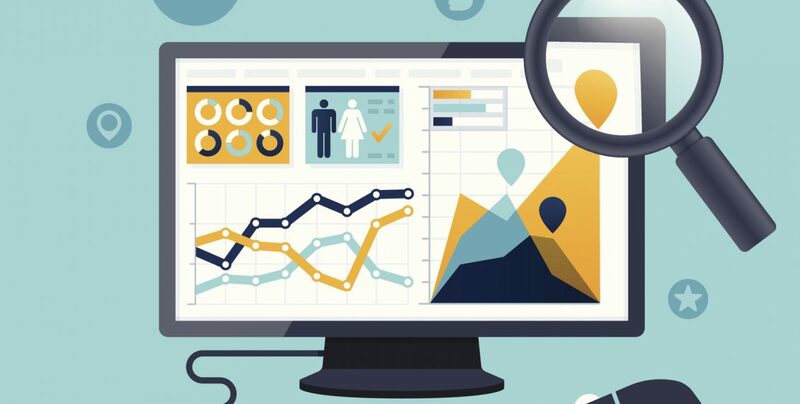 To do so, information professionals need to expand their services and role within the firm to meet and lead new and rapidly changing needs, deliver enhanced value to changing stakeholders within the firm, and now also capture the relevant data that will demonstrate all that value back to firm leadership. This evolution requires individuals working in and with the library to have an open mind of how the skills of the law librarian team can be optimized, allowing for information professionals to find innovative ways to add value, including: collaborating with new departments within the firm, utilize metrics to showcase value and articulate ROI, and leveraging technology to improve the delivery of information. This sentiment is reflected in our survey in which a significant 50% of respondents indicated that the person they report to either “slightly understands” or “does not understand” the role of the library, revealing a serious disconnect. This communication gap is not going to serve as the foundation for the evolution library professionals need to facilitate and it needs to change. Even more challenging, only 37% of respondents indicated the library’s strategies are derived from the firm’s larger strategic plan as illustrated below. To address these issues, Feit Consulting has developed detailed roadmap to help information professionals solve these communication gaps and evolve the modern library, Beyond Virtualization: Transforming the Law Library. You can see a preview of Beyond Virtualization: Transforming the Law Library here. The comprehensive white paper is also available for purchase or let’s discuss your firm’s specific needs. Contact us at info@feitconsulting.com.